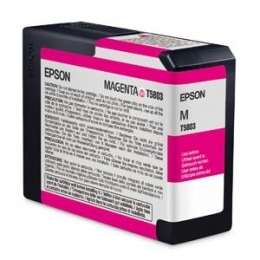 UltraChrome K3 Ink Cartridge is designed for use with Epson Stylus Pro 3880. Ink cartridge delivers archival, scratch-resistant prints. Ideal for commercial, fine art, photography, pre-press proofing, posters, and signage. Pigment-based ink provides reduced metamerism and reduced gloss differential.